US-based Mjolner Shipping is developing a niche operation within the tanker business by offering commercial management of vintage VLCCs. 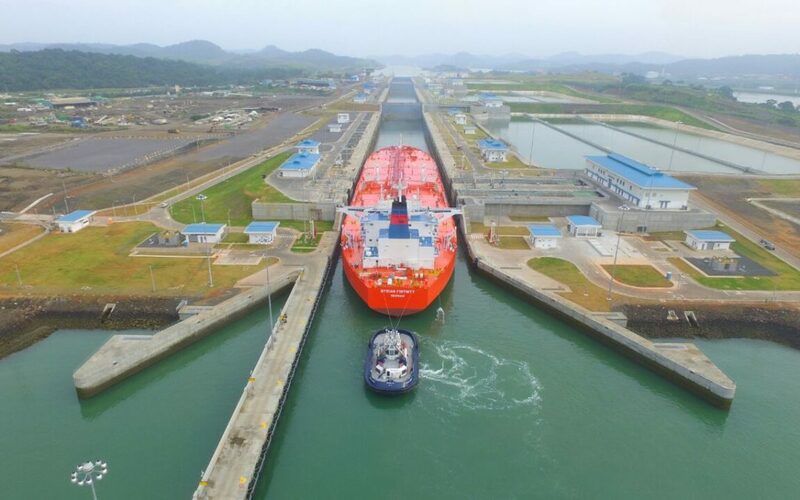 The company already has five older tankers in its VLCC pool contributed from three different owners. Market sources said two of the ships, the 281,000-dwt New Prosperity and 301,000-dwt New Andros (both built 1999), come from Adam Polemis-led New Shipping. Greek shipowners seldom give commercial management of their tankers to external operators, but Mjolner has apparently been successful in winning over Polemis. Mjolner president Kevin Wise said that the company “has developed close relationships with traders and oil companies, which allows us to triangulate our fleet and subsequently generate premium returns for our owners”. He said that Mjolner is actively looking to expand its fleet of VLCCs that are aged 15 years or more and “hope to grow to 10 to 15 ships over the next six months”. There are about 150 VLCCs currently trading that are between 15 and 19 years old. “We feel this is a segment that requires a unique mix of experience and attention, so we have spent the last two years cultivating cargo contract relationships specifically for them,” Wise said. The tankers coming under commercial management of the New Jersey-based company are not unlike many that have wound up sold in demolition sales. In fact, New Shipping has sold several VLCCs for scrap in the past year that are similar to the two ships going to Mjolner. The last ship to go was the 279,000-dwt New Friendship (built 1999) which was sold “as is” in Khor Fakkan in March for $460 per ldt. There are also unconfirmed reports that New Shipping has committed its 305,000-dwt New Tinos (built 1999) for demolition, most likely for Pakistan. Sources said that it was sold for $443 per ldt, or $19.1m. New Shipping is listed with a fleet of 13 VLCCs with an average age of 16 years. The company purchased the New Prosperity from Iino Kaiun for $21.1m in May 2014, and it passed special survey in August last year. New Shipping bought the New Andros, which passed special survey in November 2017, from ExxonMobil for $26.5m in November 2012. Mjolner is an active charterer involved with tankers from panamax to VLCC size. Last year it set up a new shipping fund, Mjolner Solutions, with maritime-focused bank Mid-Ship Capital. Kevin Wise has emerged as the new president and chief executive of Mjølner Shipping, a tanker operator based in the US. Robert Lyons, who has headed the company since its inception, will assume the role of board chairman when Wise steps up to the plate. In a statement the outgoing incumbent said his replacement has been “the driving force” behind the growth of Mjølner in recent years. “Under his leadership, Mjølner will continue to chart its own course while enhancing and expanding its offered services,” he added. In addition to Wise’s appointment the company also noted that vice president Jonathan Jackson has been promoted to the position of chief commercial officer. Mjølner poached Wise from Overseas Shipholding Group (OSG) in 2013. Since then he has served as president and chief operating officer. Mjølner is based in New Jersey where it oversees 17 tankers. The stable includes VLCCs, Suezmaxes, Aframaxes and Panamaxes that typically trade in the Pacific Basin.